Ashford Realty Company Specializes in You! I consider myself a Home Ownership Advocate and have been in the housing business for over 10 years. 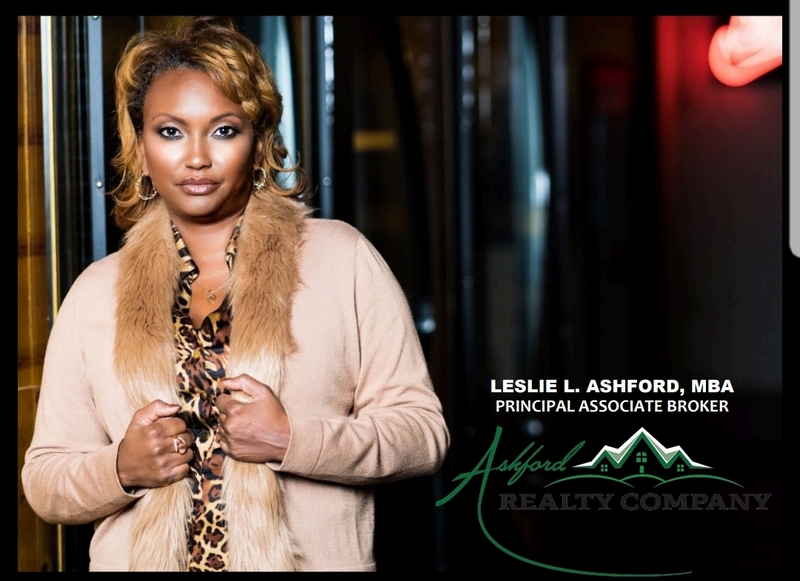 I opened my boutique brokerage, Ashford Realty Company, in early 2018. “Boutique”? Because I provide a personalized experience for each of my clients. Most importantly, I do the research and answer the tough questions my clients have. What drives me in this business is helping people understand and navigate the twists and turns of selling or purchasing a home. It’s an honor to be a trusted agent for family, friends, clients, and customers. Empowering people to confidently achieve their real estate goals is always my pleasure! Partnership: I remain ready to partner with you to help achieve your American Dream of home ownership; or to professionally market and sell your home fast - for top dollar. Not afraid to be interviewed and hired! Qualified and ready to meet your real estate buying and selling needs. Credentials: I am an active member of the National Association of Realtors (NAR) and the Greater Metropolitan Association of Realtors (GMAR). My professional designations include Accredited Buyer Representative (ABR), Seller Representative Specialist (SRS), and Military Relocation Professional (MRP). As a Realtor who's an expert in the local area, I bring a wealth of knowledge and expertise about buying and selling real estate here. It's not the same everywhere, so you need someone you can trust for up-to-date information and trending technology. I love what I do and work hard for my clients.